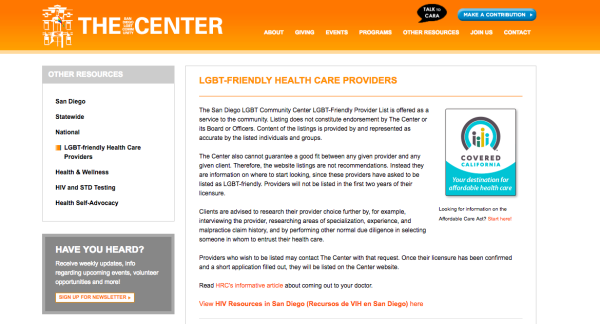 The San Diego LGBT Community Center LGBT-Friendly Provider List is offered as a service to the community. Listing does not constitute endorsement by The Center or its Board or Officers. Content of the listings is provided by and represented as accurate by the listed individuals and groups. The Center also cannot guarantee a good fit between any given provider and any given client. Therefore, the website listings are not recommendations. 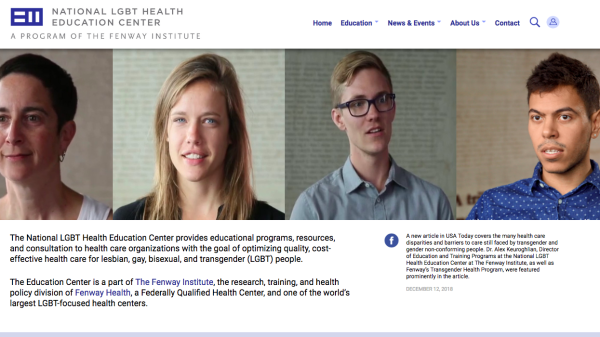 Instead they are information on where to start looking, since these providers have asked to be listed as LGBT-friendly. Providers will not be listed in the first two years of their licensure. Gender diverse children are frequently discriminated against and may not get support and understanding from peers, friends and families. Finding care providers that are knowledgeable and familiar with the treatment can be challenging as well. Our mission is to provide comprehensive, compassionate, up-to-date care and support to transgender and gender diverse youth and their families. 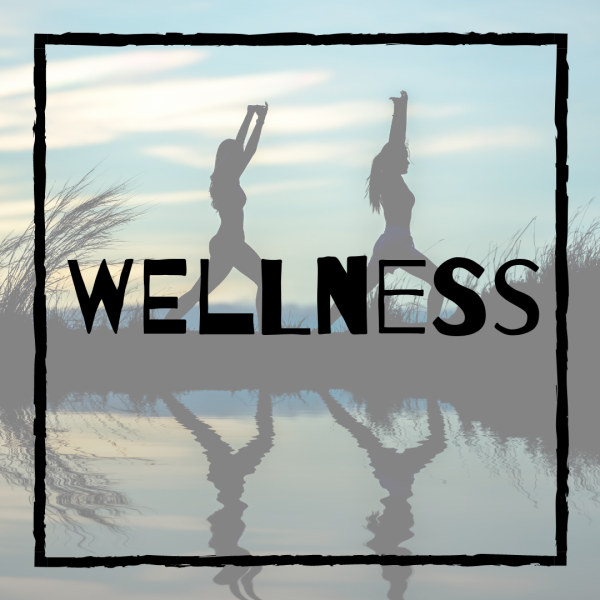 We extensively collaborate with local therapists who are experienced in assessing and managing the condition. 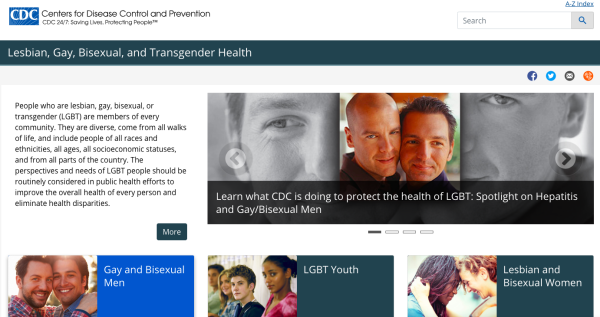 Welcome to the Trevor Support Center, a place where LGBTQ youth and their allies can find answers to frequently asked questions, and explore resources related to sexual orientation, gender identity and more! Remember, if you need immediate support or help, Trevor’s counselors are just a phone call, chat, or text away. You are not alone. People in the LGBTQ+ community are more likely to experience social stigma, discrimination, rejection, abuse and ostracism from society and even their families. People who identify as anything but heterosexual often face more challenges in their life, in addition to daily stressors, and as a result are at a higher risk of developing mental health and substance use disorders. FACT: Schools are unsafe and unwelcoming for most LGBTQ students, which can have negative impacts on health and well-being. Lesbian, gay, bisexual, transgender, queer, and questioning (LGBTQ) youth need and deserve to learn in settings that are inclusive of their experiences and that give them the education necessary to stay safe and healthy.